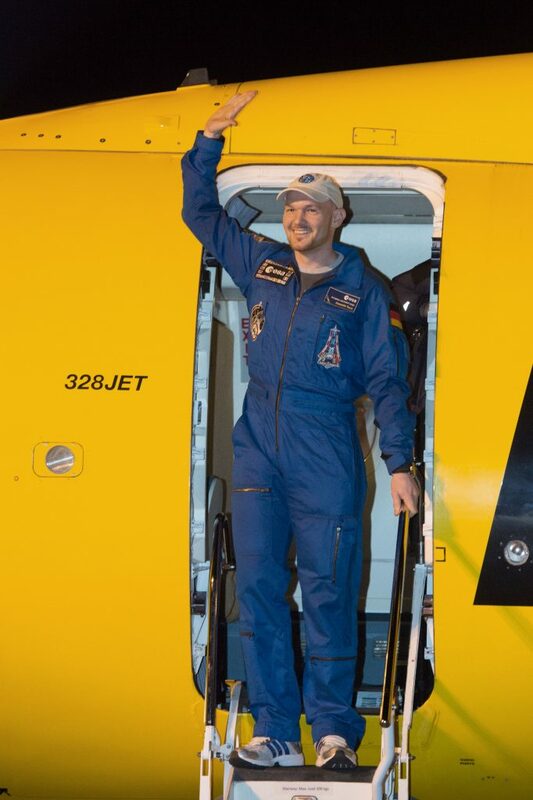 After living and working on the International Space Station for over six months, ESA astronaut Alexander Gerst is scheduled to return to Earth in just one week’s time. But what goes into a happy homecoming? We ask ESA’s experts, starting with fellow ESA astronaut Thomas Pesquet. 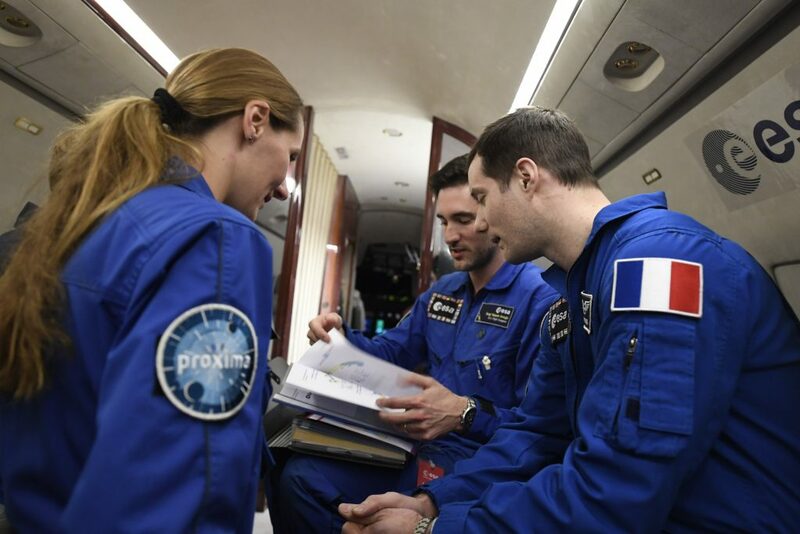 Having spent 196 days on board the International Space Station during his Proxima mission in 2017, Thomas knows a thing or two about the process of returning to Earth. He says, “it all depends on how well you feel when coming back. “You never really feel good because you have been adapting to the space environment for six months,” Thomas explains. “In some ways it’s like you are not an earthling anymore – your body has transformed to its new environment. 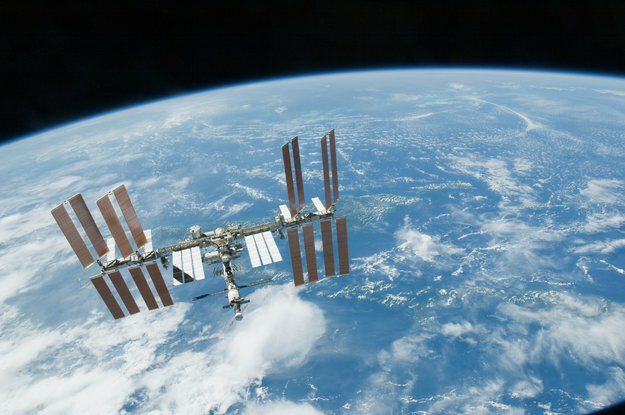 Some of the impacts of this microgravity-induced transformation include issues with balance, circulation and blood volume as well as reduced muscle mass and a weakened immune system. 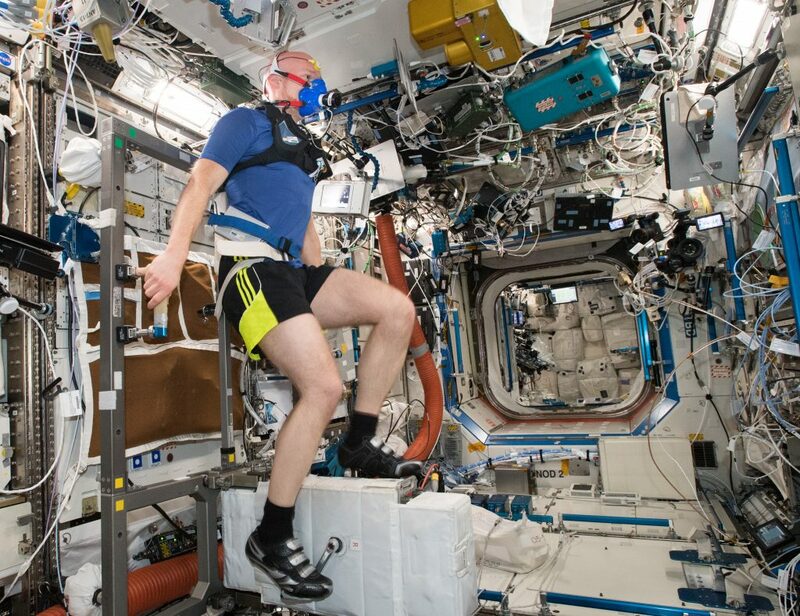 Astronauts exercise intensively throughout their missions and work with medical and exercise experts on the ground to counteract some of these effects, but Thomas says the feeling upon landing is still a lot like being seasick – just on a much higher scale. When Alexander lands in the Karaganda region of Kazakhstan he will be greeted by an ESA crew support engineer and flight surgeon. His first stop will be the medical tent, followed by a traditional welcoming ceremony and swift transition to the plane that will transport him back to Europe. “The plane ride is very comfortable,” Thomas says. “You have highly trained medical personnel on board to take care of you at all times. I basically slept the entire way back, which was great because I was dead tired. In Thomas’ view, one of the strangest things was leaving his crew mates behind after over six months of living and working with the same two people every minute of every day. However, a return to family and friends at the :envihab rehabilitation and research facility near ESA’s astronaut centre on the research campus of DLR German Aerospace Center in Cologne, Germany made the journey worth it. “In terms of logistics, I only spent one night at Envihab. But you can stay there longer if you are not feeling well. The facilities are very good,” he says. You have been an inspiration and a role-model for millions around the world through your exploration and scientific endeavour. Thanks for sharing your journey with us all. When you have finished with your time on the ISS, you are always welcome come come and spend some time at our ISS. The International School of Stuttgart (known as ISS) has around 800 students who would love to hear more about your adventures! !